Nice working shadow. 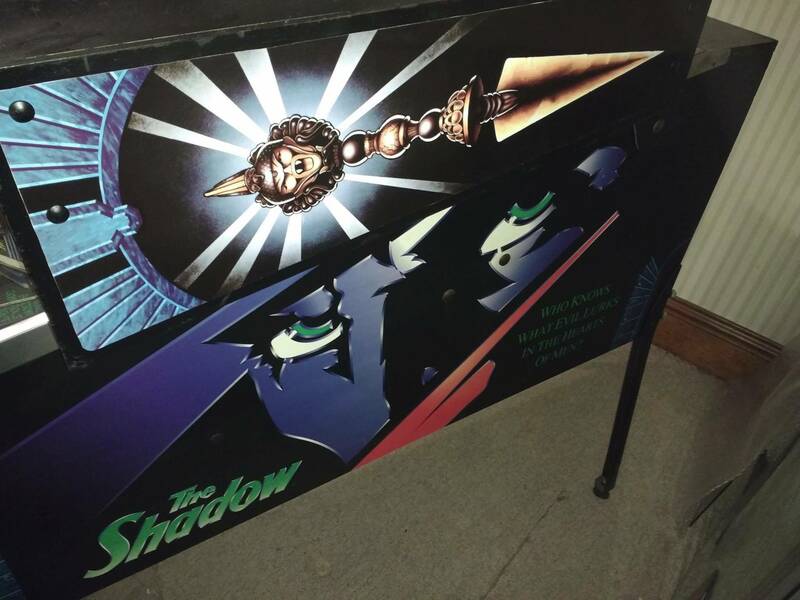 Cabinet is in pretty nice shape. Plays 100%. Ramps are in good shape. Has custom back wall decal. metal leg protector standoffs and new mini battlefield track bracket (always cracked or broken). 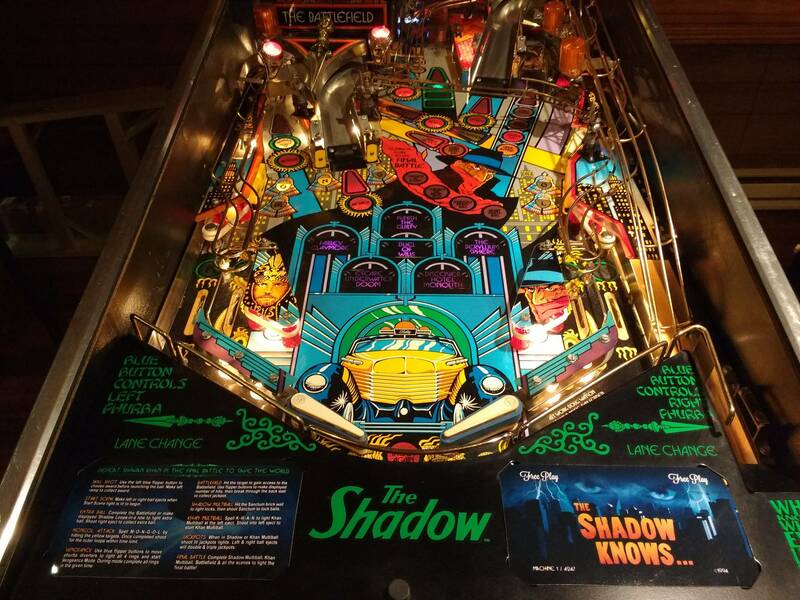 Also comes with a freshly restored level 3 shadow playfield ready to swap in. 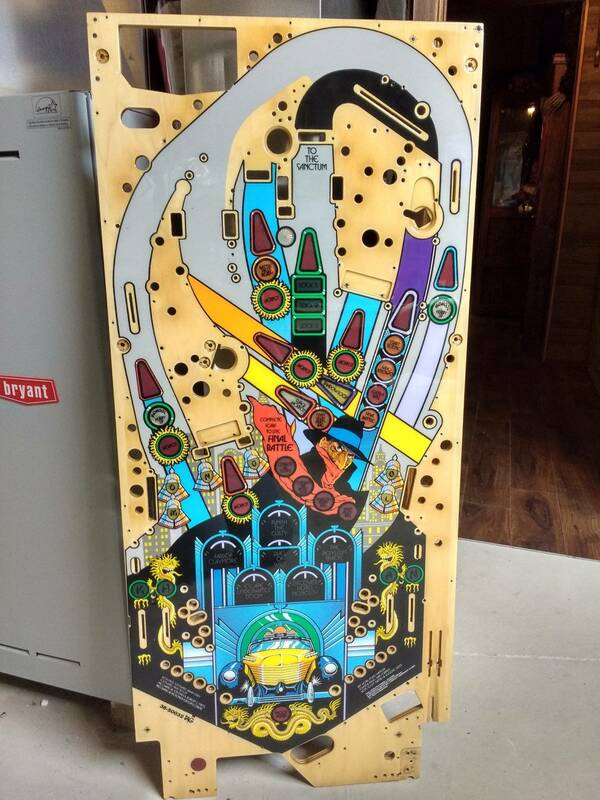 Original playfield is in pretty good shape as well. When I got it, there wasn't any sanctum wear at all. Now a little has started, mostly just dirty and I have a mylar patch on it that has yellowed from the magnet heat. Will come off easy. 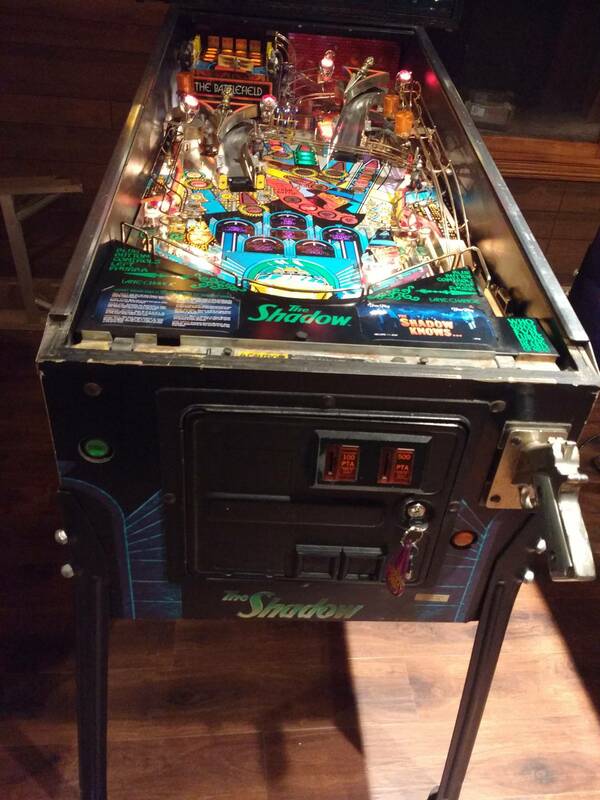 Available for pickup in SE WI. 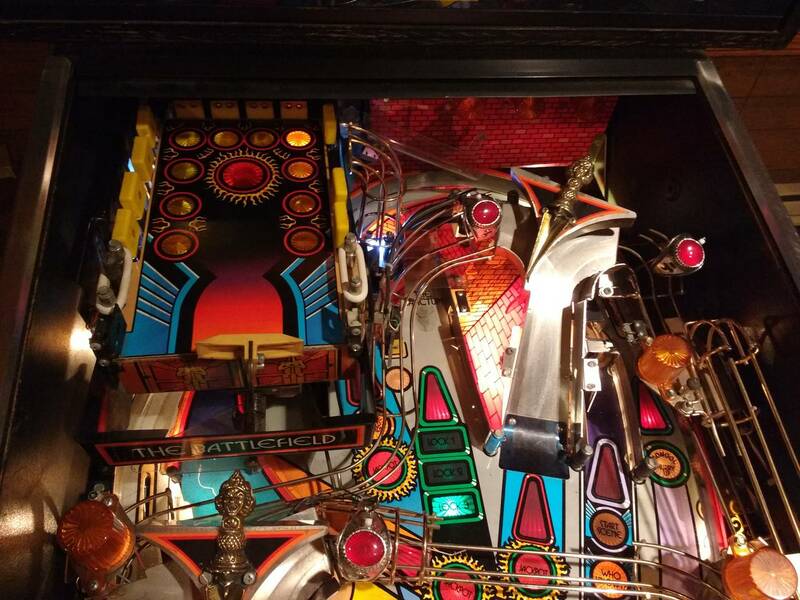 CaptainNeo currently has 3 other ads on the Pinside marketplace. Trade for a Fish Tales? Fish Tales is better than Shadow. color GI's are for idiots. 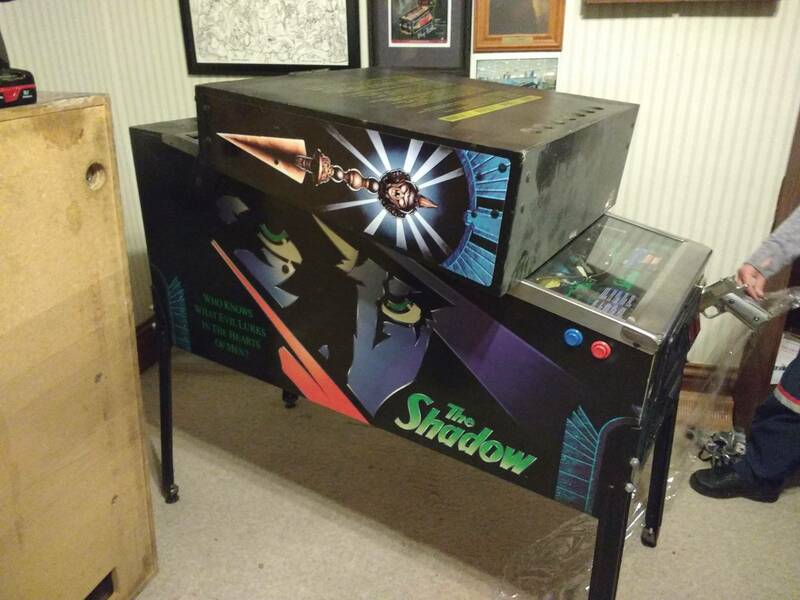 Here is the playfield that is included with this sale. 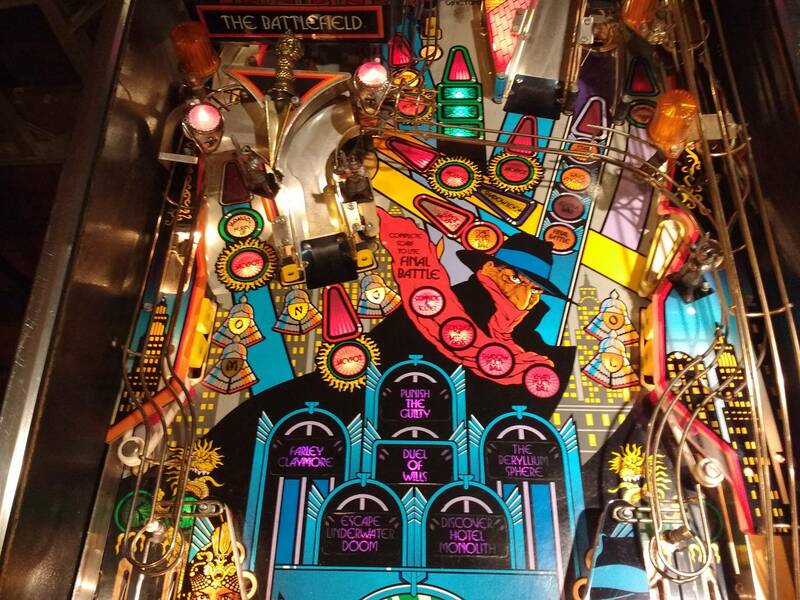 For $5200 total, i'll do the playfield swap for you ahead of time. For anyone who has never done a PF swap, $400 for a swap is a STEAL. Prolly had a good 40+ hours into my AFM, and that's considered an easy one.